For my next 2 mini-tutorials I’ll be focusing on patterns, and what you can do with them. 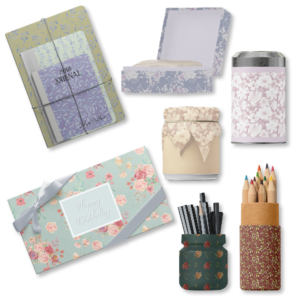 Please note that my tutorials are aimed at crafters and “would-be” designers who do not necessarily have a thorough knowledge of design (by this I mean that seasoned designers will find my tutorials very elementary!). 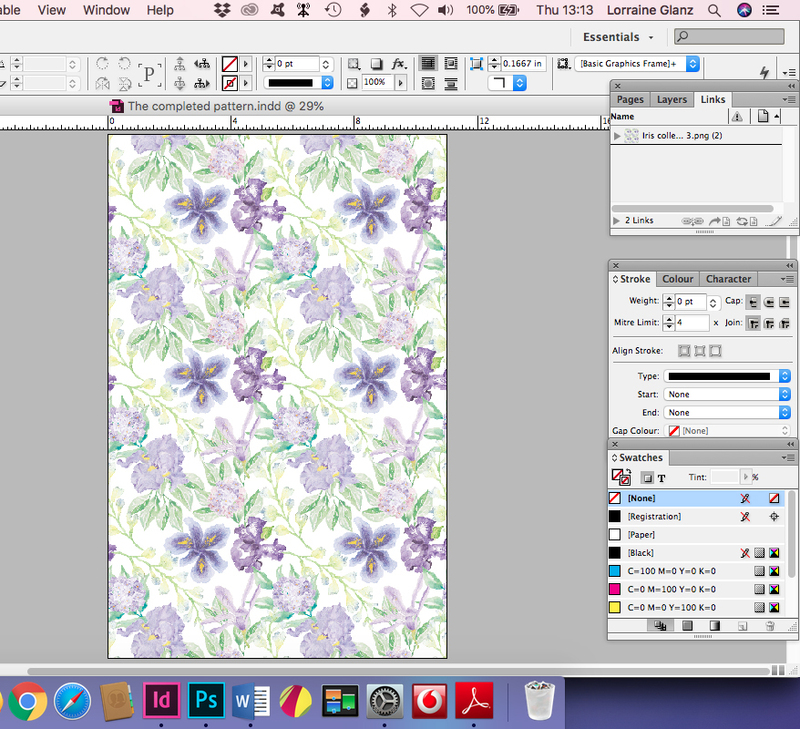 You get such beautiful watercolor patterns on the internet these days. Makes you want to just buy them all! Maybe, like me, you find yourself with quite a few patterns that you’ve never used. Get really fancy, and have your pattern printed on fabric with a company such as Spoonflower. 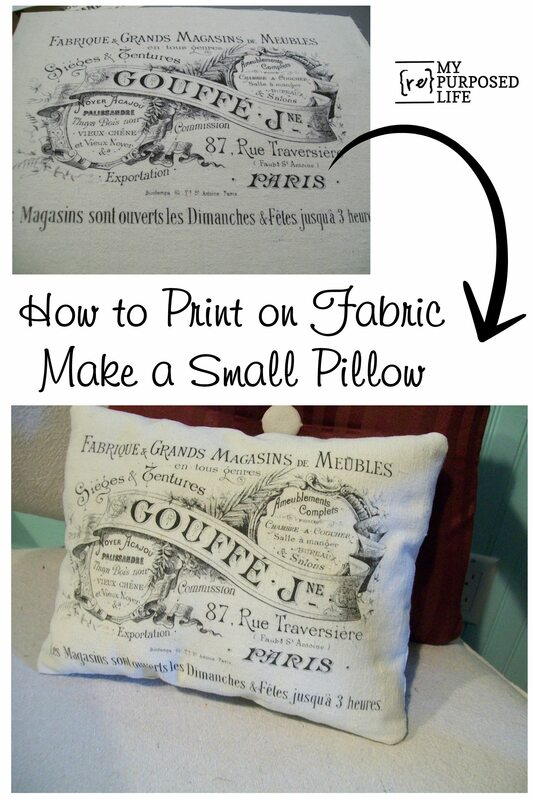 Once you have printed fabric, the craft ideas are endless! 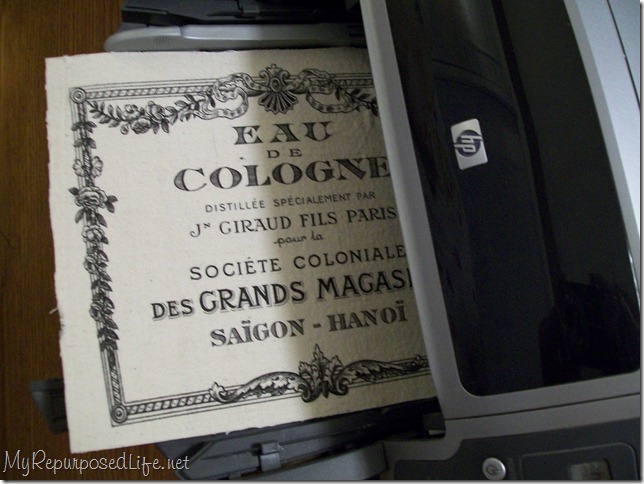 Print on fabric on your home printer! As crazy as this sounds, if you’ve got an old inkjet printer, you could try printing on fabric at home. There are various ways to do it and these are nicely described in this blog from Karen of The Graphic’s Fairy. There’s a very detailed tutorial by Gail Wilson of My (re)Purposed Life, describing one of the methods, and she includes wonderful step-by-step photos of the process. Most patterns these days are “seamless”. What does this mean? It means that they are repeatable, just like a tile. When you duplicate the pattern and place the two pieces side-by-side, you can’t detect where the “join” is. This is very handy for making a sheet of gift wrap. 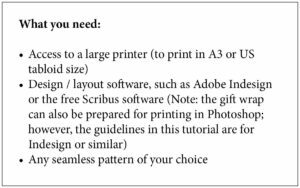 Simply create a document of your chosen size in a design program such as Adobe Indesign (or one of the “free” alternatives such as Scribus). Most seamless patterns are given as a 12 X 12-inch square. 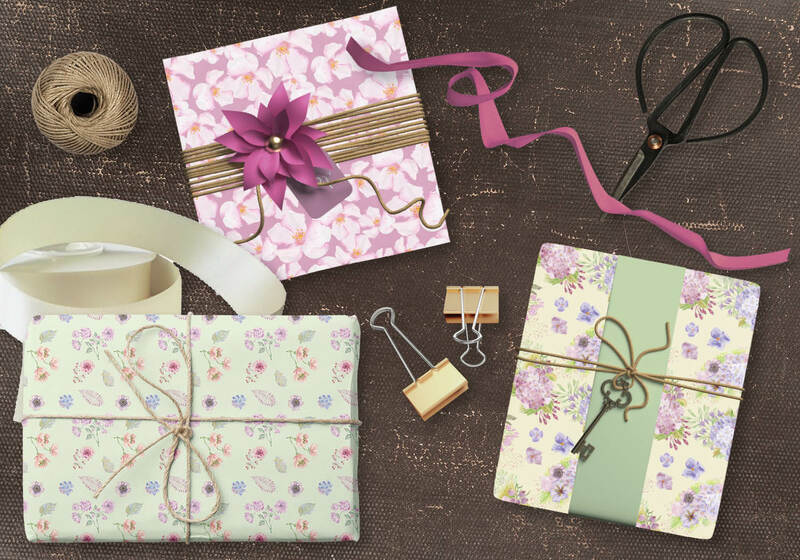 Let’s say you wish to create gift wrap that measures 11 X 17 inches (i.e. US Tabloid size). 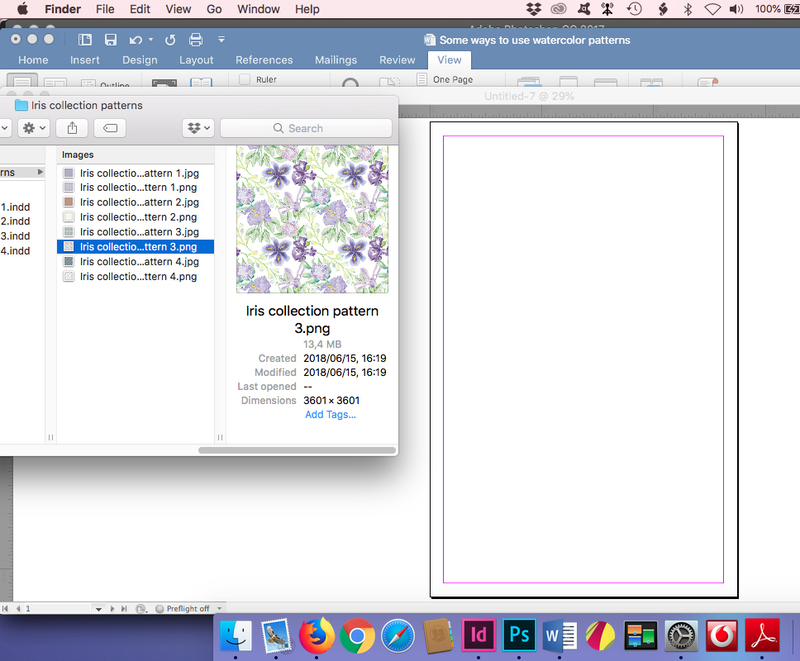 “Drag and drop” (or “copy and paste”) the pattern of your choice into the blank document you’ve created. Re-size the pattern to fit an 11 X 11-inch square; remember to ensure that you’ve selected the “auto-fit” option when you re-size your pattern, so that the proportionality of the pattern is maintained. 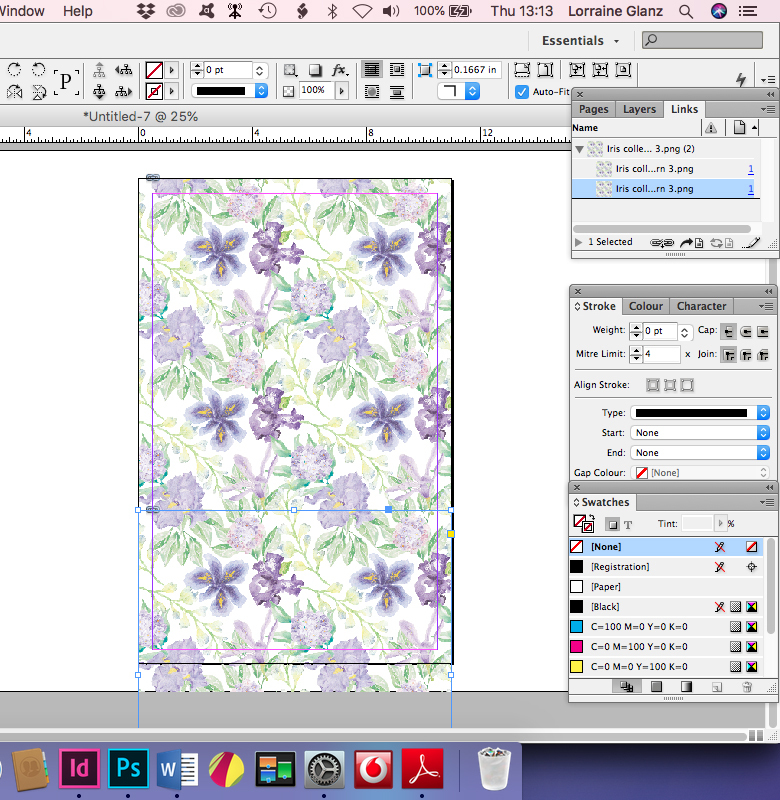 Move your 11 X 11-inch block of pattern to the top of the document. Copy this block of pattern and place the new (second) block just below the first. If it is a seamless pattern, you’ll note that the join between the two blocks is not visible. Naturally, the bottom block will stretch way below the bottom of the document, i.e. you’ll have “extra” pattern at the bottom. 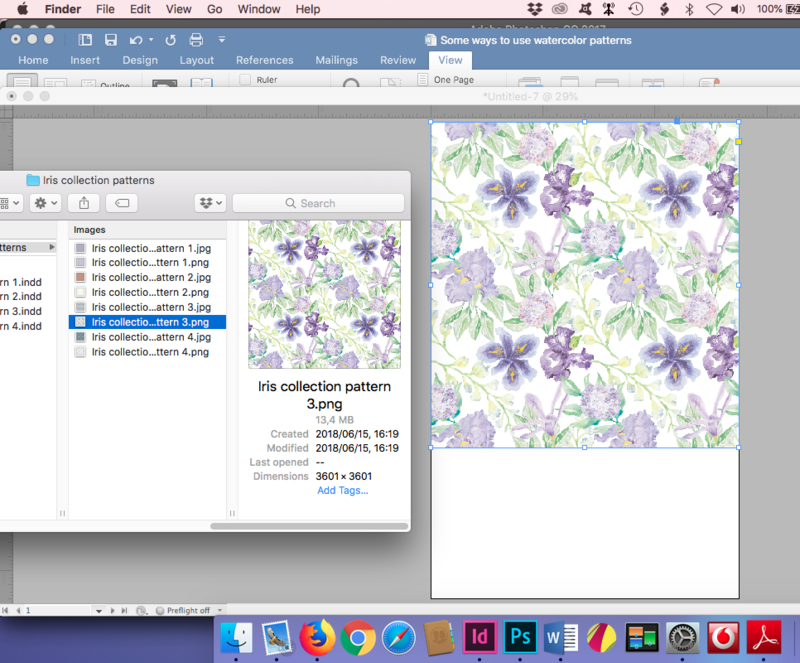 This will not be visible when you export your pattern to a JPEG or PDF format. 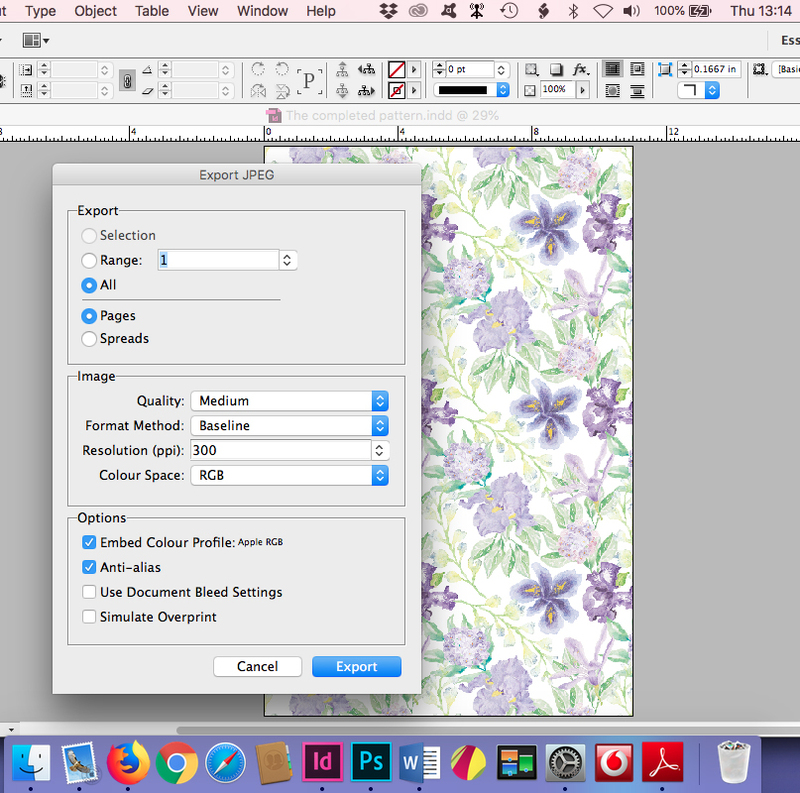 Export your completed pattern to the format of your choice (either JPEG or PDF will work well for printing purposes). In the end, your own, hand-crafted gift wrap will only have cost you the price of printing an A3 or US Tabloid sheet. Magic! If you’d like to look at the patterns available in my shop, click here. 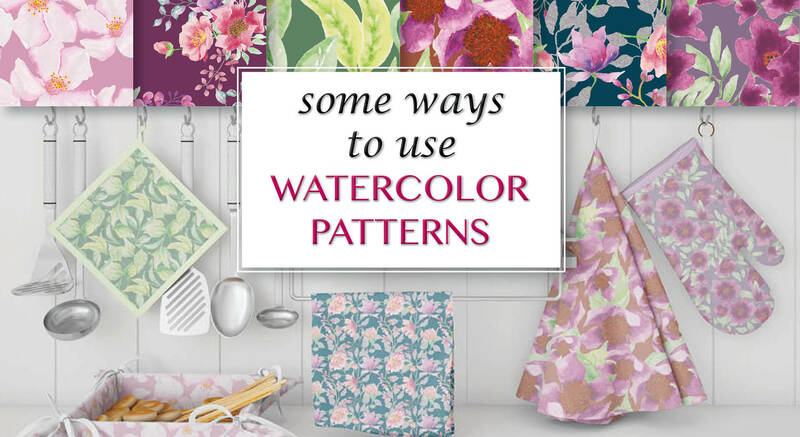 I hope you have lots of fun creating gorgeous items with watercolor patterns!